Even if we really want to fulfil partial performances and special requests to ensure the highest degree of safety, we always recommend our comprehensive inspection. 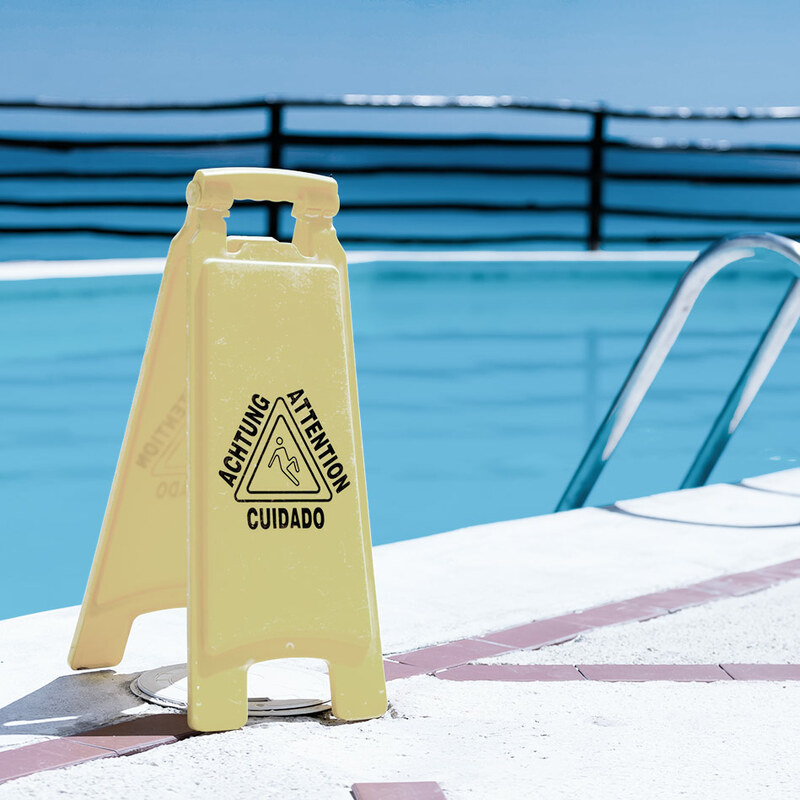 From checkout areas to changing rooms up to pools, we keep an eye on all relevant safety issues and advise you a detailed inspection afterwards. Only this way you can minimize the risk of accident in the future. 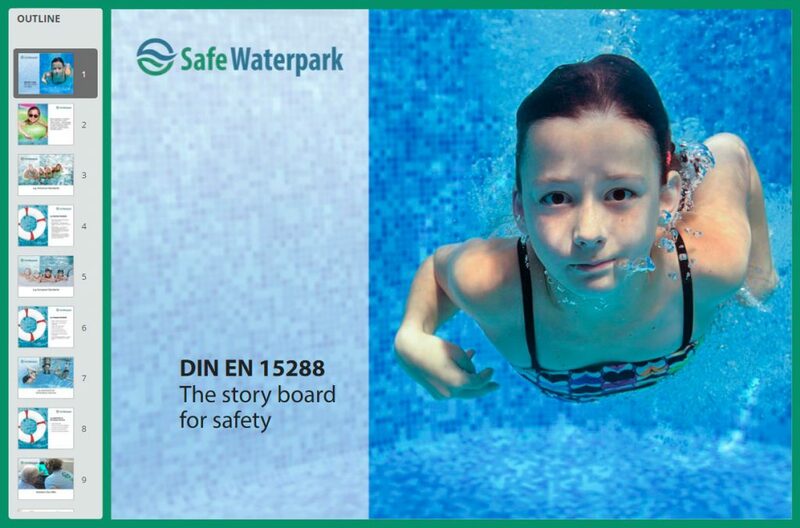 Simply click through our safety tour!